Born and raised in Arizona, Jason grew up playing multiple sports in Arizona but mainly played baseball where he played in several little league World Series For North Scottsdale Little League, Westview High School, Saguaro High School and Scottsdale Community College. Although Jason grew up playing baseball his first love was always soccer. Playing as a youth for several academies he started playing club soccer at the age of 11 and continuing on as an adult through several indoor and outdoor men's soccer leagues. 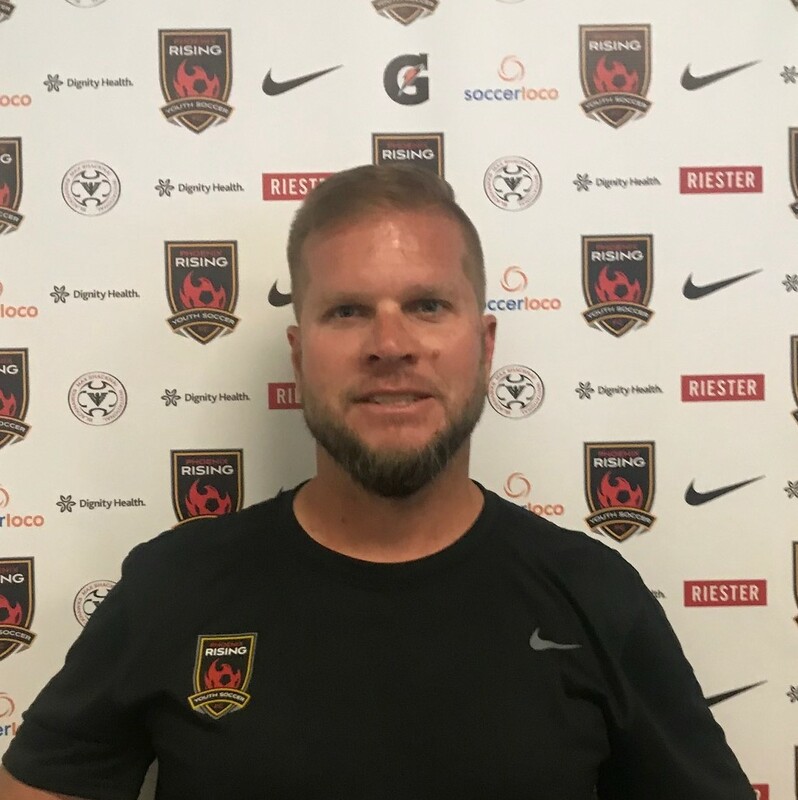 Jason started coaching in 2005 for the City of Surprise and in 2008 for CCV stars, in 2015 he left CCV to join Sereno Soccer Club.